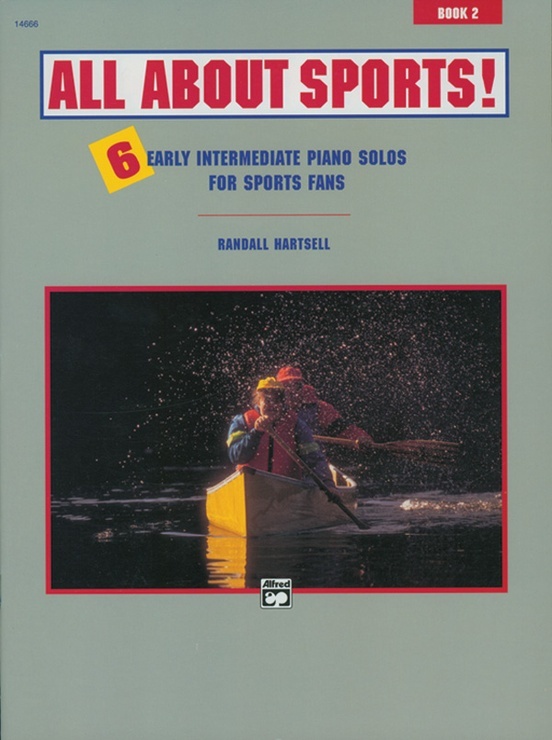 Two spirited collections of supplementary solos depicting a wide variety of sports, from hang gliding to hockey! 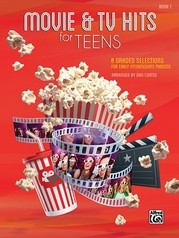 Titles include "Strike 1, 2, 3," "Tennis Practice," "The Punt Return," "Images on Ice" and more. 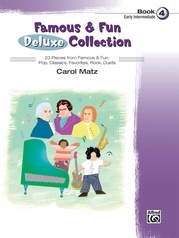 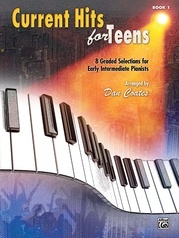 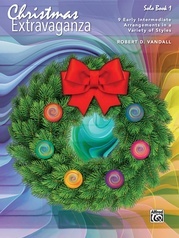 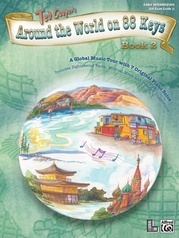 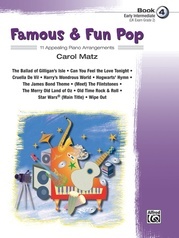 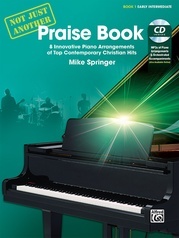 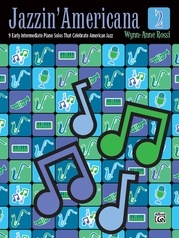 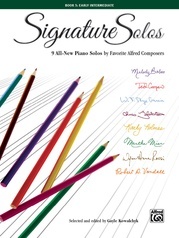 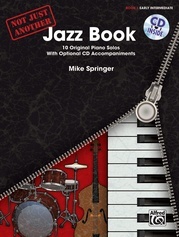 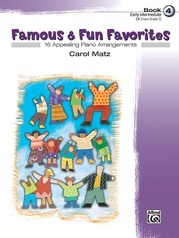 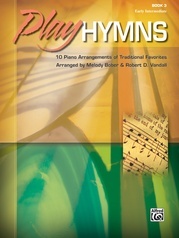 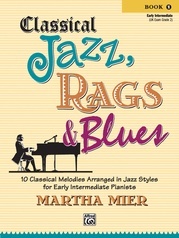 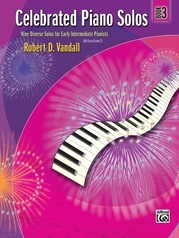 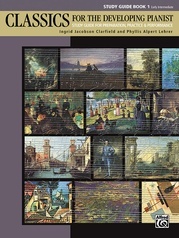 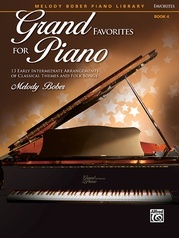 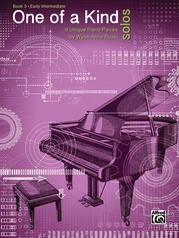 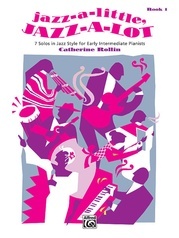 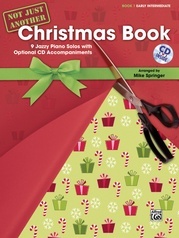 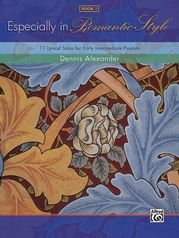 Book 1 contains seven late elementary solos while Book 2 features eight solos at the early intermediate level.